Our Women in Leadership series continues in 2019, with 3 events scheduled. 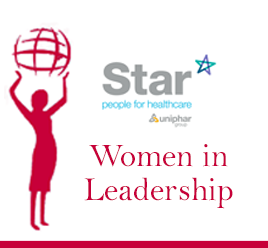 Proudly supported by Star Medical, this series aims to showcase trail-blazing, glass-ceiling-shattering women across various industries to inspire and motivate all of our members. 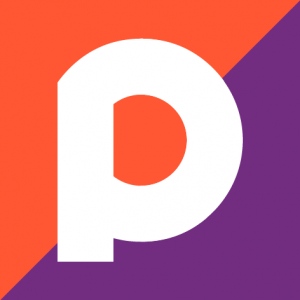 The format is a relaxed “fireside chat” with a leading business woman, and an option to pose questions. This is followed by an informal lunch, which provides an opportunity for conversations off-line and the building of relationships – both with peers and with industry leaders. 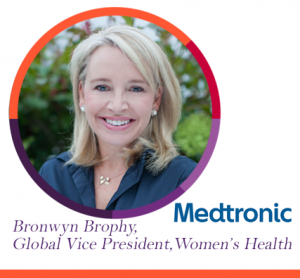 Bronwyn Brophy – Global Vice President – Women’s Health with Medtronic. Bronwyn has recently been appointed global lead for Medtronic’s Women’s Health division where she is leading an expansion program into building an innovative portfolio of therapies both organic and inorganic, to treat gynaecologic diseases. Prior to that she was Vice President/General Manager of Medtronic’s Early Technology division in EMEA where she led the market development of new therapies for the treatment of lung, liver and colon cancer. Bronwyn has over 20 years’ experience in the medical device industry having worked with Covidien and Johnson & Johnson in a variety of senior roles across the globe. She was voted “One of 25 Most Powerful Women in Ireland” in 2015 and 2016 by the WXN Women’s Leadership network and was inducted into the WXN Hall of Fame in 2017. She also appeared in the Sunday Independent’s list of the “50 Most Powerful Women in Business” in 2015, 2016 and 2017. In 2018 Bronwyn was selected as the DCU Business School inductee into the Hall of Fame for her contribution to the medical device industry in Ireland.